Notice how dirty the burrows are. That's staining from the rats' bodily oils and whatever other filth they picked up in the course of their travels. 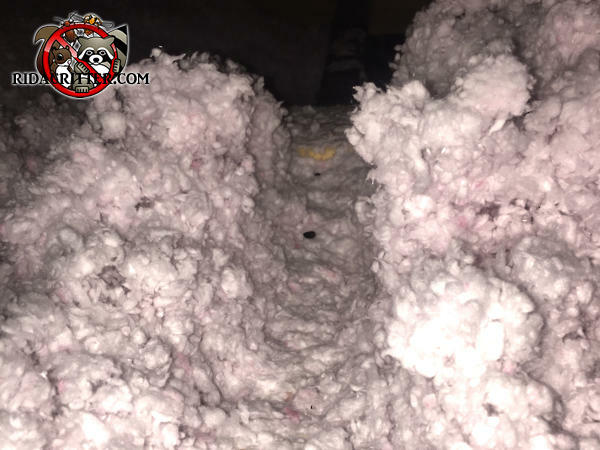 Obviously, this insulation will have to be completely removed and replaced.